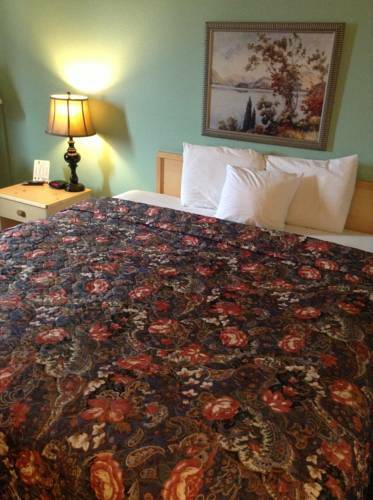 there's cable TV at Best Western Coeur D'Alene Inn, and non-smoking rooms are naturally at your disposal. 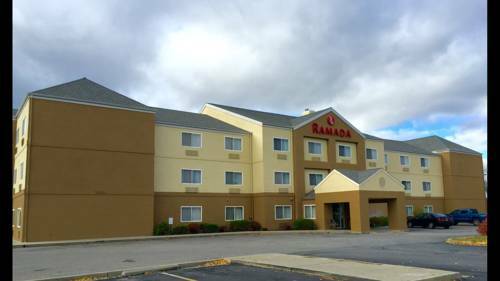 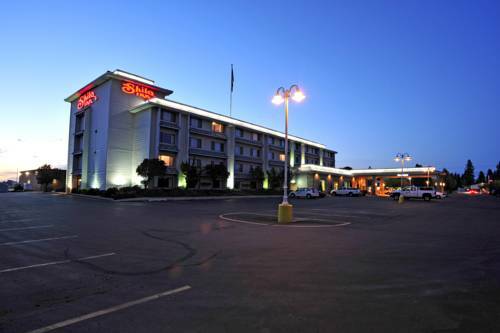 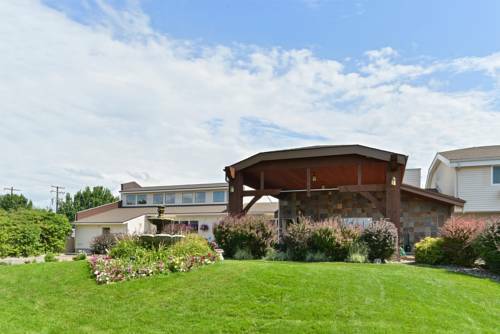 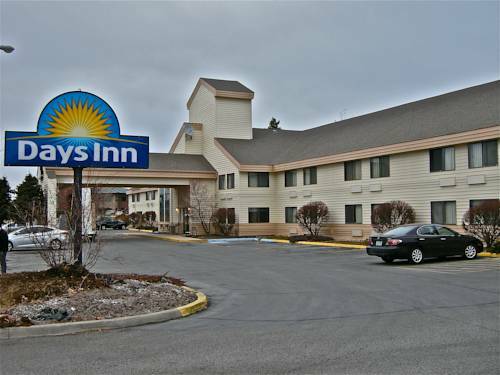 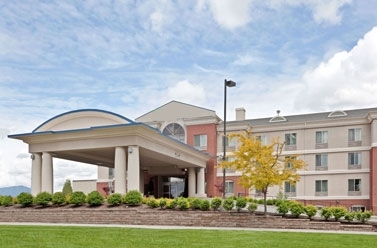 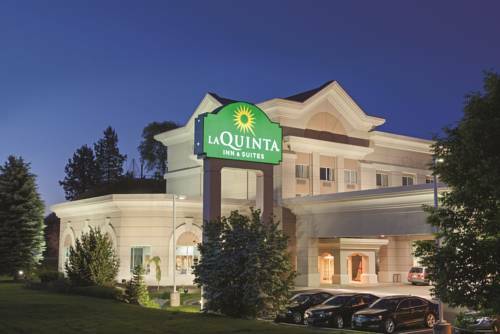 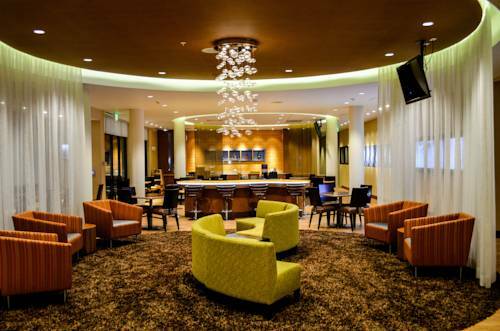 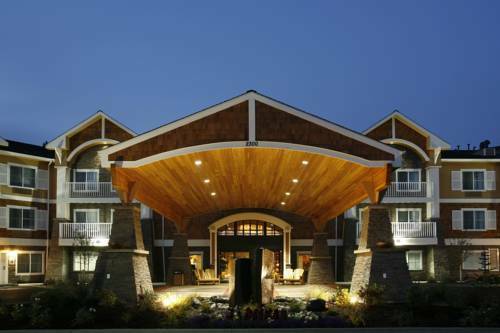 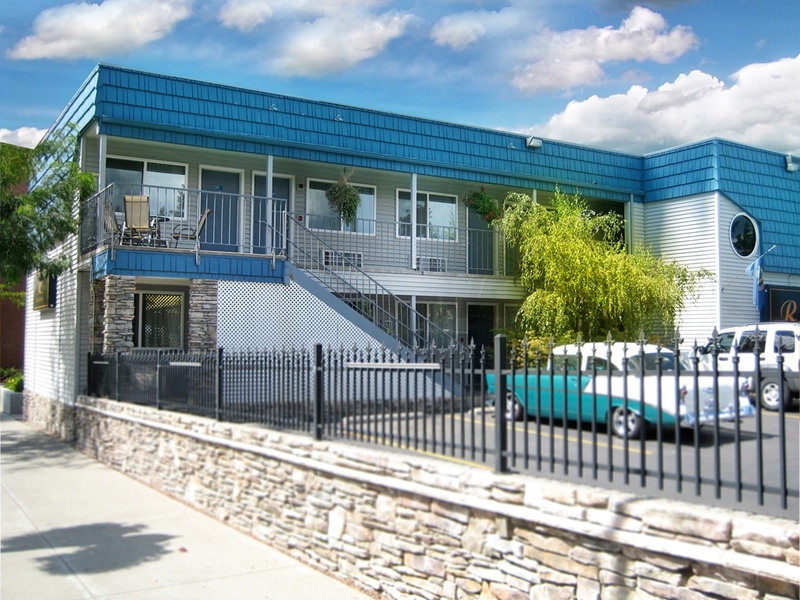 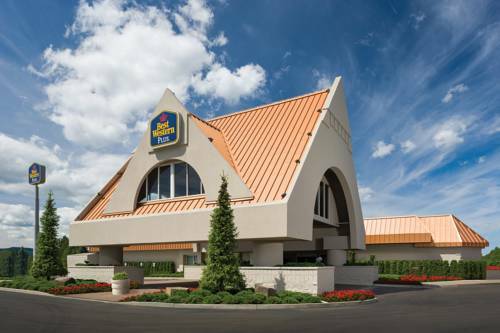 These are some other hotels near Best Western Plus Coeur D'Alene Inn, Coeur d Alene. 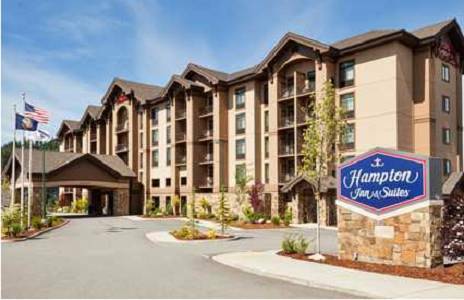 These outdoors activities are available near Best Western Coeur D'Alene Inn.